We believe in quality work and great customer service. This is why we specialize in only a few services but work on all makes and models of vehicles. 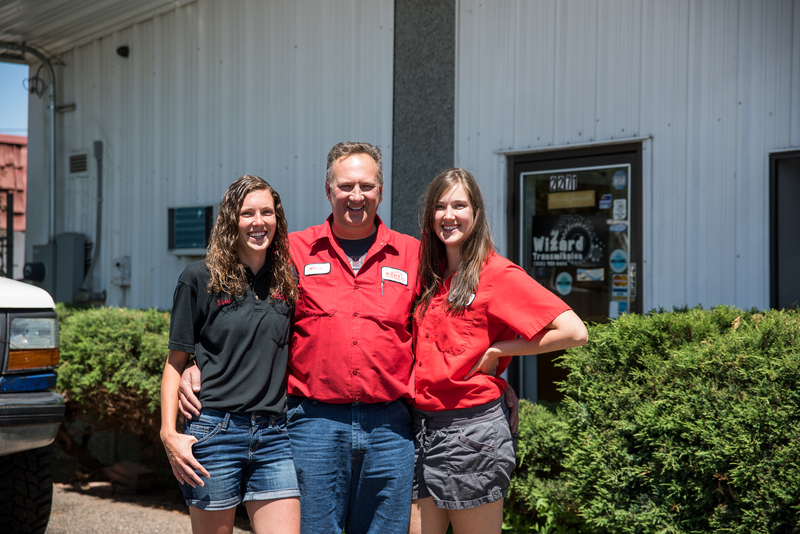 We are an independent family owned business that has been serving the Denver area and vicinities for over 15 years. Transmission repairs for some cars can be expensive, so we know how important it is to find a shop that provides quality repairs at fair prices. We understand that your vehicle was a major investment and the quality of its service should not be left to chance. Choosing the right mechanic can be a daunting task. When you bring your vehicle in for an estimate, we understand that this is the most critical step of establishing trust. We take great pride in being honest and trustworthy. We offer a complimentary quality check to each client which always includes a free 27 point inspection and diagnostic scan. 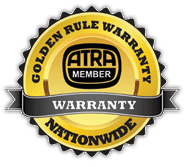 We also back up our work with the best warranty in town. Since your transmission is one of your vehicle’s most critical elements, we offer a wide range of comprehensive services. Not only can we help with automatic or manual transmission repair, but we also offer customized rebuilds. Differentials are a complex component and getting an accurate diagnosis is important. Whether the fix is simple or extensive, we offer a complimentary diagnosis so that you can better understand your vehicle needs. Whether you have a four-wheel drive (4WD) or all-wheel drive (AWD) transmission, we can help you understand what’s happening with your vehicle so that you can get back on the road quickly. Offering a free 27 point inspection, as well as warranty on our work. Adam started rebuilding transmissions out of his garage while working as a full time transmission rebuilder for another shop. While working over Christmas break his parents encouraged him to start his own business. Wizard Transmission was named by Adam’s mother Wanda who had always been blessed with words starting with “W” she then immediately thought of Wizard because Adam has been fixing things with his magic hands since he was a young boy. He was able to start his own location thanks to his wife’s business minded thinking. His first official day in business was his 31st birthday; March 1, 1995.